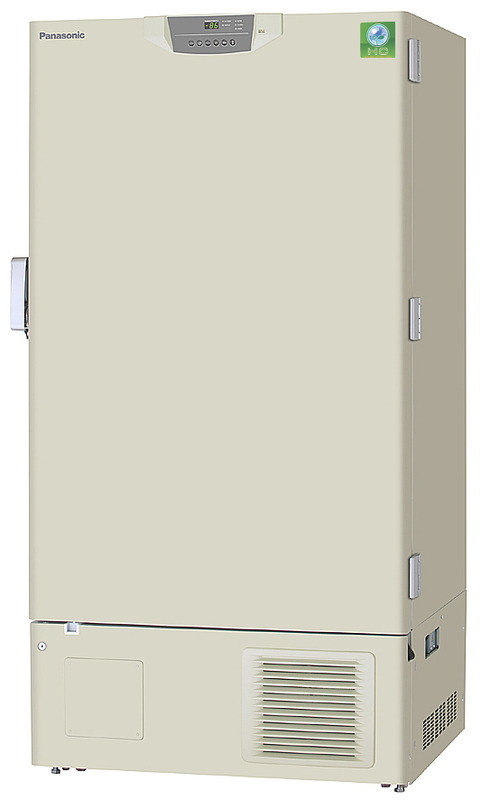 With a capacity of 728 litres, Panasonic's Eco VIP KM-DU73Y1E -86°C upright freezer is claimed to be the most energy-efficient of its size and is suitable for sample storage within hospitals, biomedical research institutes and biopharmaceutical laboratories. Energy savings lead to reduced running costs as well as environmental benefits, and so the KM-DU73Y1E provides a range of advantages to all users of ultra-low temperature freezers. In comparison to other widely used, -86°C freezers of this size, Panasonic says the KM-DU73Y1E can help to reduce electrical running costs by up to 50 per cent. This efficiency is achieved with the use of natural refrigerants, Panasonic refrigeration technology and VIP PLUS vacuum panel insulation. As well as energy savings, VIP PLUS insulation panels save 30 per cent floor space compared to conventionally insulated upright freezers. The combination of the above features with Panasonic’s control technology provides improved cooling performance and excellent insulation characteristics and door-open recovery times. A streamlined cooling system provides even greater reliability for the security of valuable and often irreplaceable samples. The KM-DU73Y1E is one of the new Class IIa Medical Device certified Eco VIP ultra-low freezers from Panasonic.